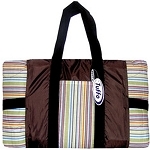 Lightweight and compact for convenient storage and traveling. 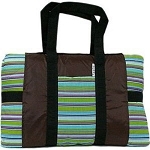 Includes a carrying bag with large storage pockets. 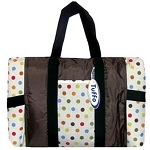 Rugged, durable water-resistant nylon backing. 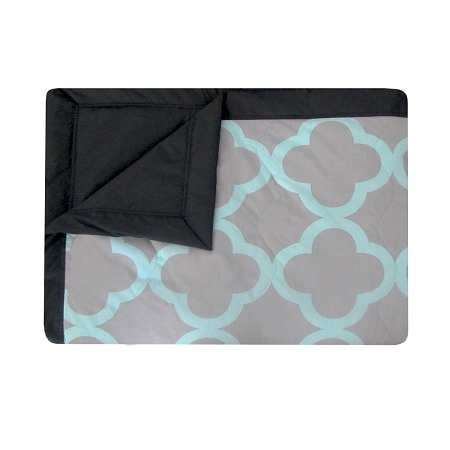 Cool Cotton fabric on the top-side of blanket Interior polyester batting provides cushioning. Machine wash cold and tumble dry low / line dry. Rear side of insert provides visual step-by-step folding instructions. Great blanket! love the design! 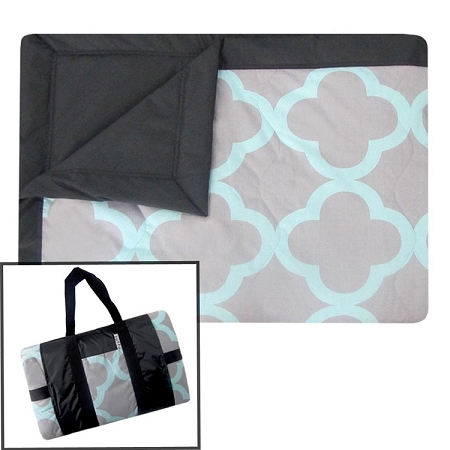 folds up nice and the material is water-proof! we take it to the park and it is a perfect size! Recommend this product!